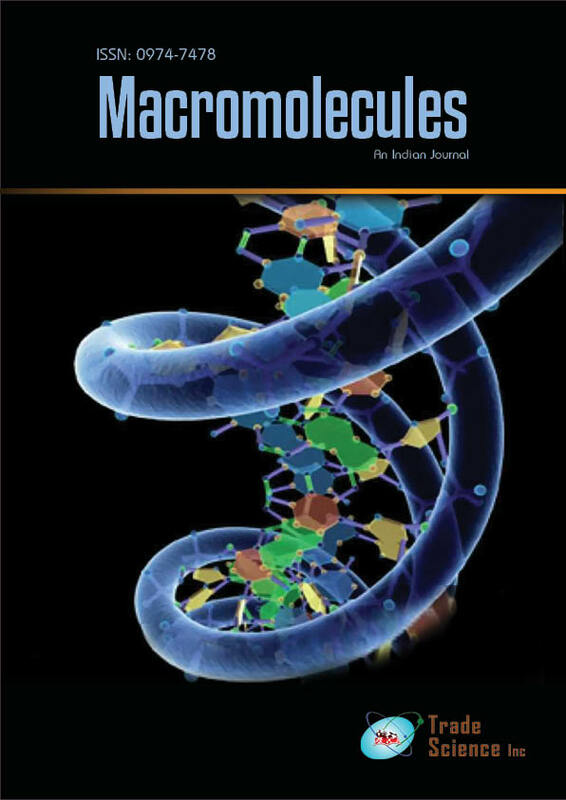 The aim of this work was to investigate the possibility of employing amidic functional monomers for the preparation of Molecularly Imprinted Polymers (MIPs) able to bind selectively cholesterol in aqueous media. For this purpose, acrylamide and N,N-dimethylacrylamide were employed in order to maximize the hydrogen bound forming both in pre-polymerization complex and in rebinding experiments which were performed in polar solvents; in particular, an acetonitrile:water (7:3 v/ v) mixture was employed. The so obtained matrices showed a good binding capacity towards the template molecule, they bound, indeed, much more cholesterol than the corresponding non-imprinted ones. Finally, the polymers affinity for cholesterol and its selectivity using two steroids quite similar to cholesterol such as progesterone and hydrocortisone. The synthesized materials, showed a good selectivity, because they recognized less effectively the two analogues.